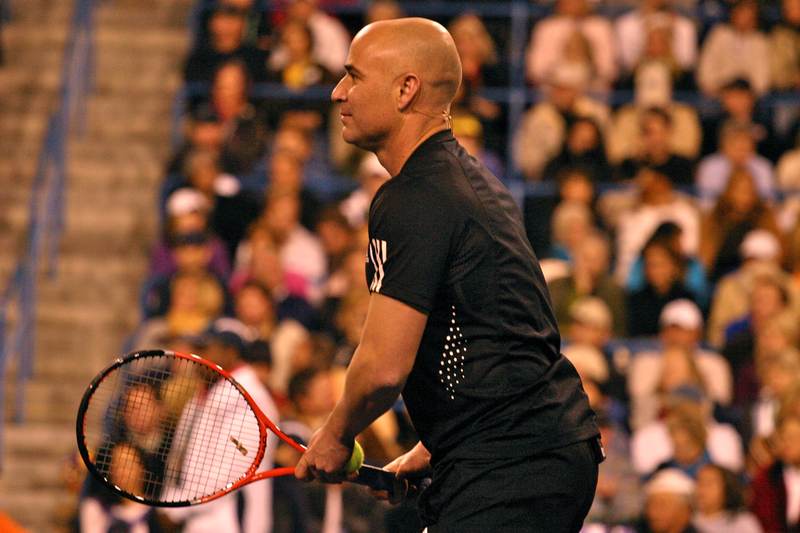 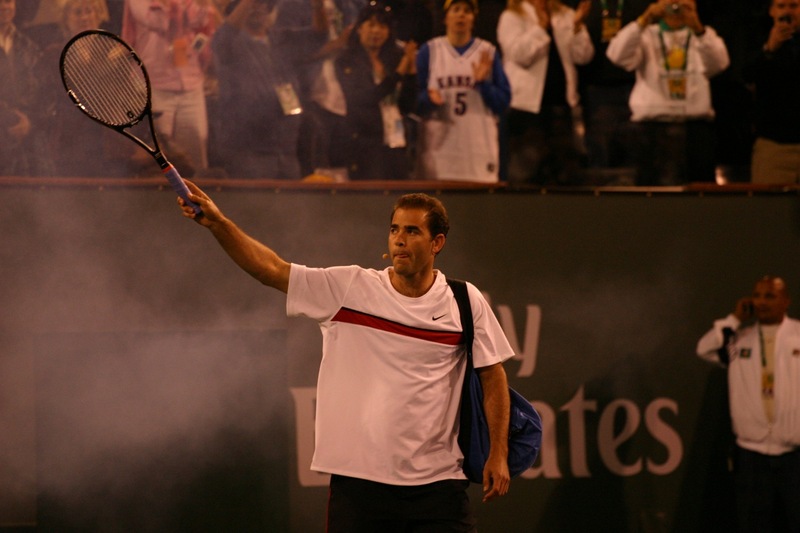 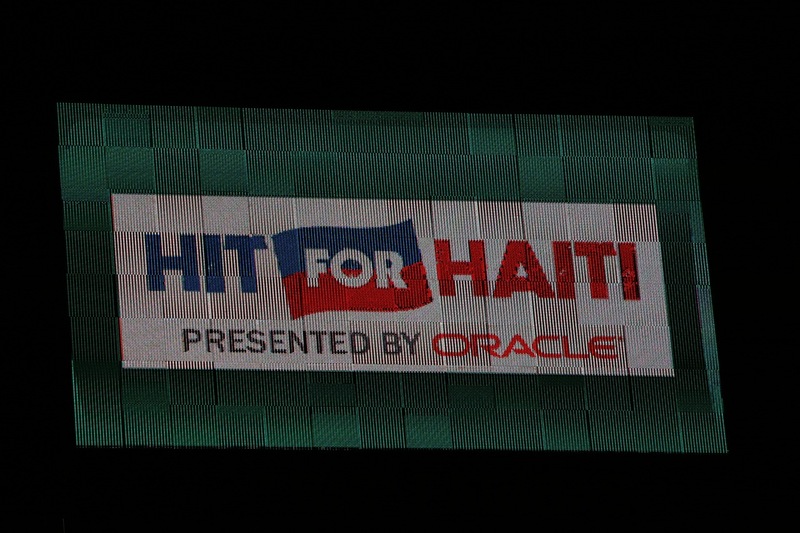 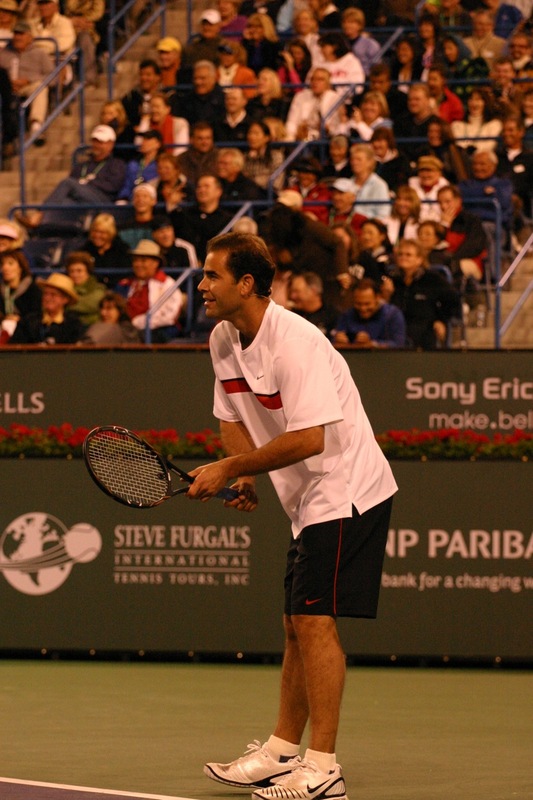 These photos are from the special event featuring Federer, Nadal, Agassi, and Sampras. 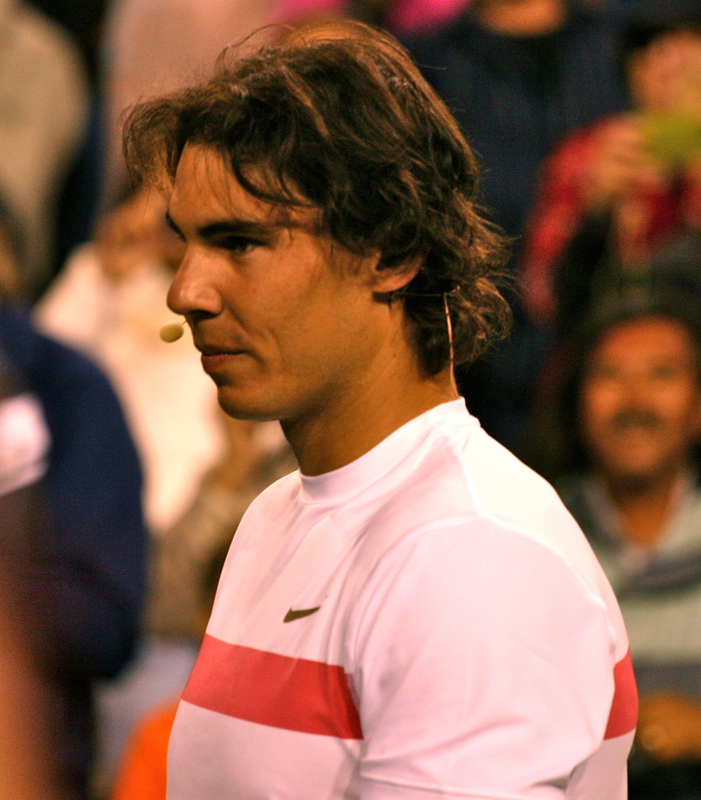 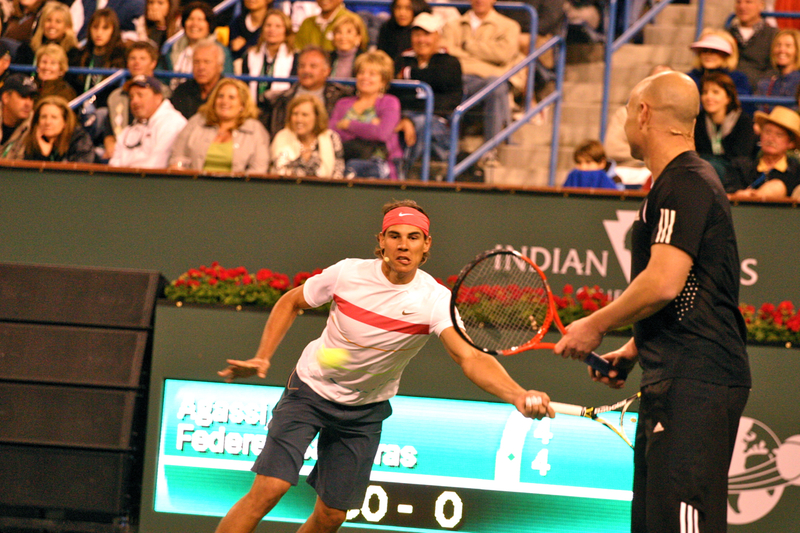 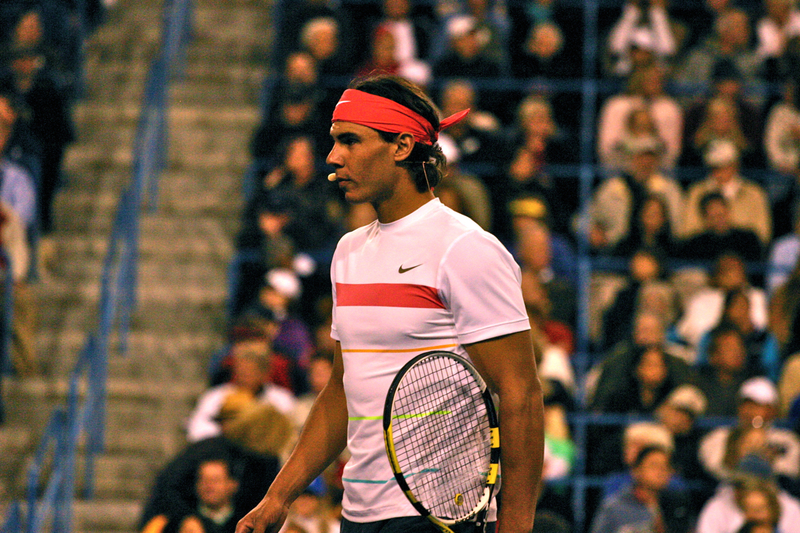 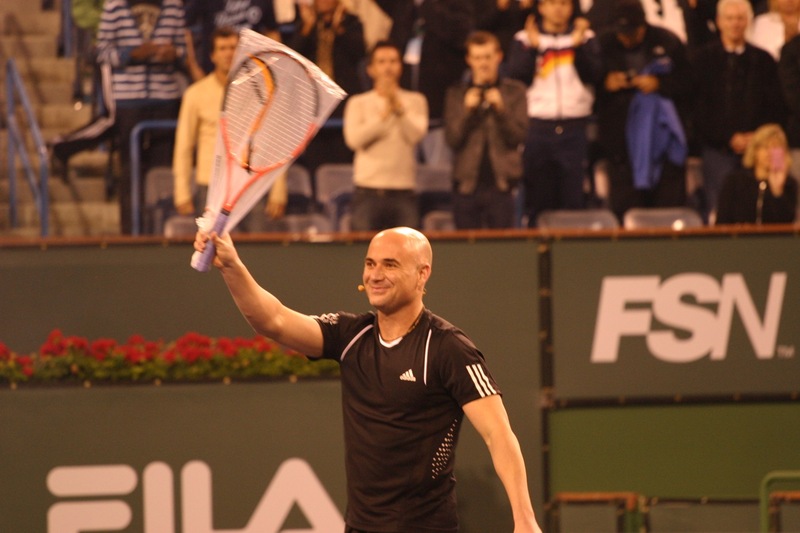 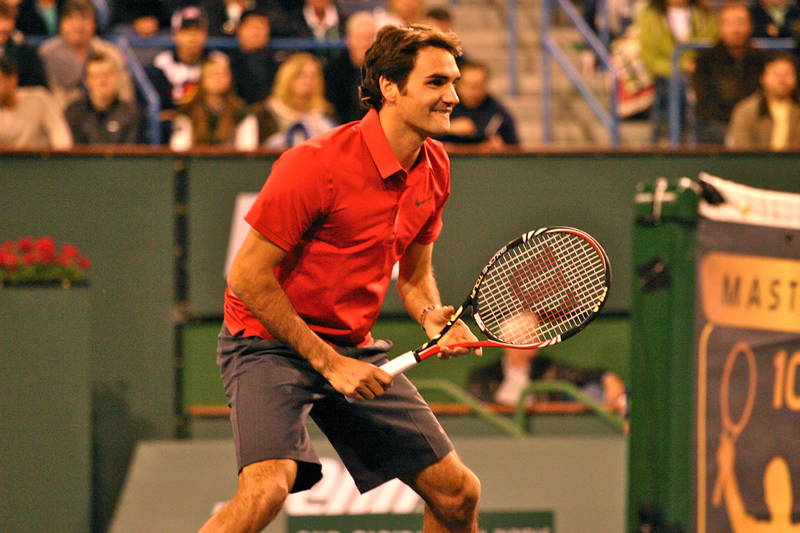 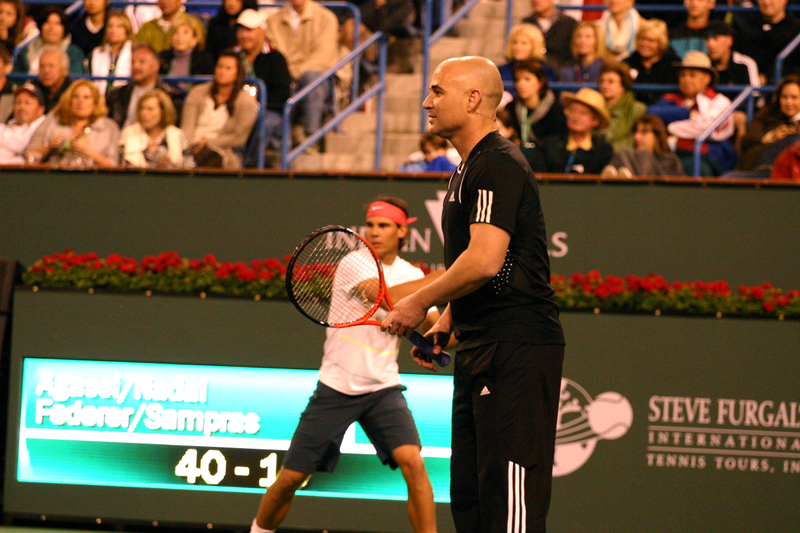 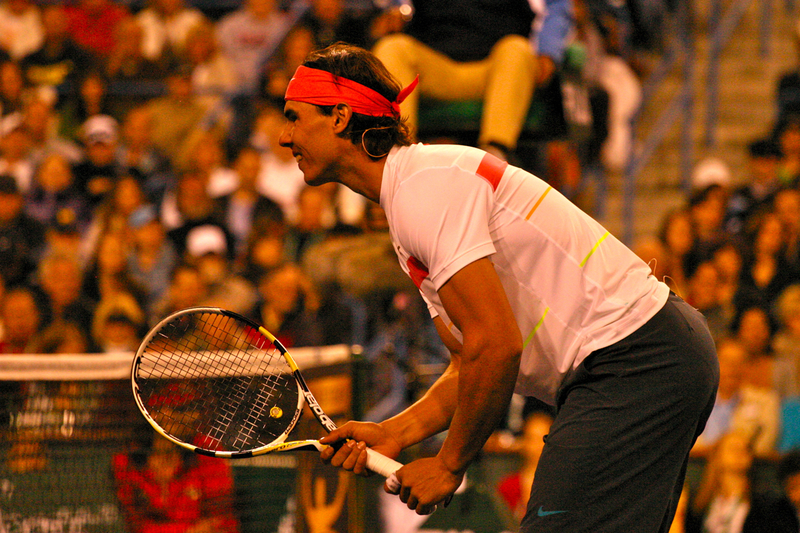 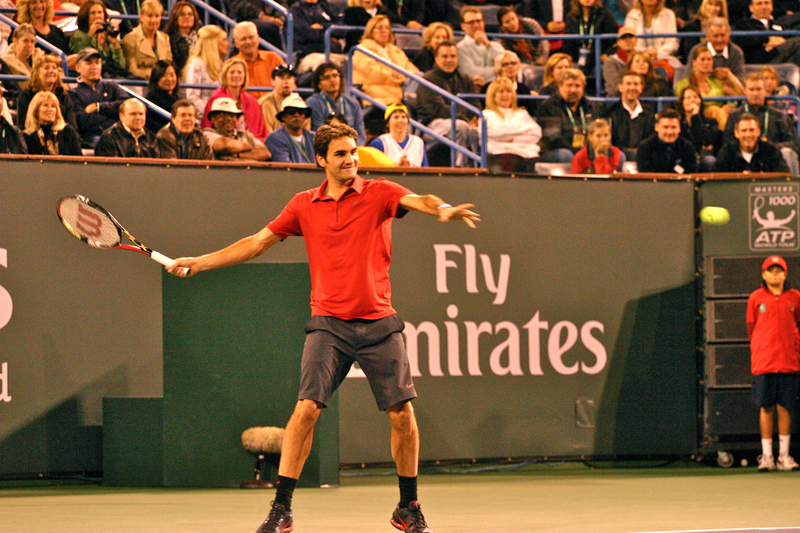 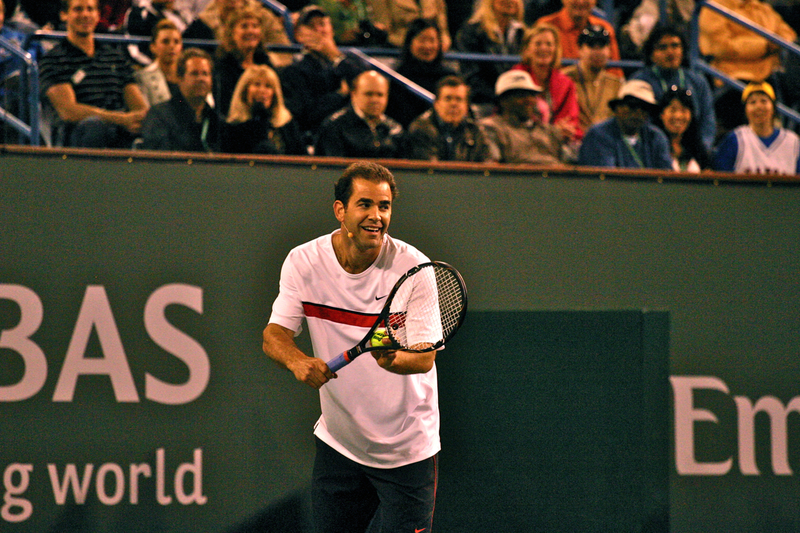 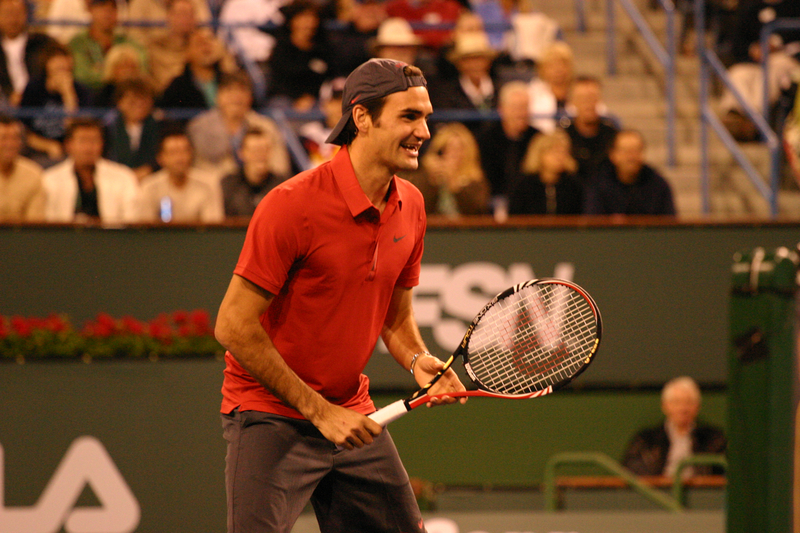 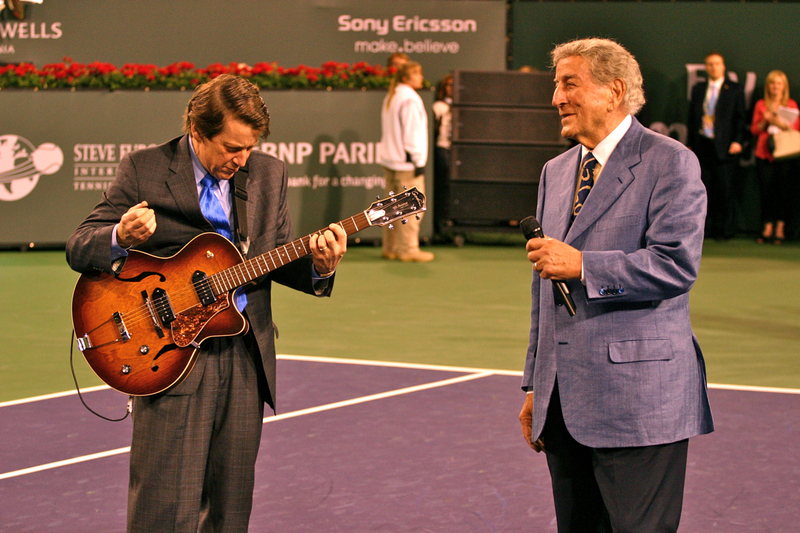 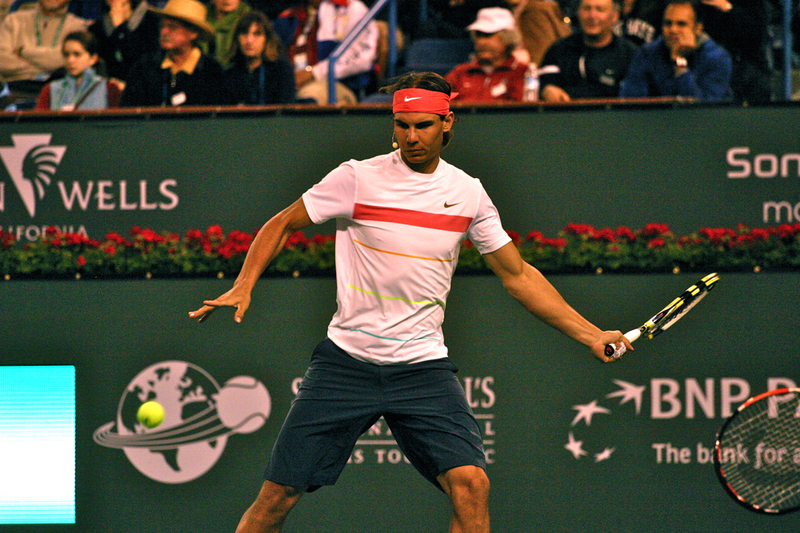 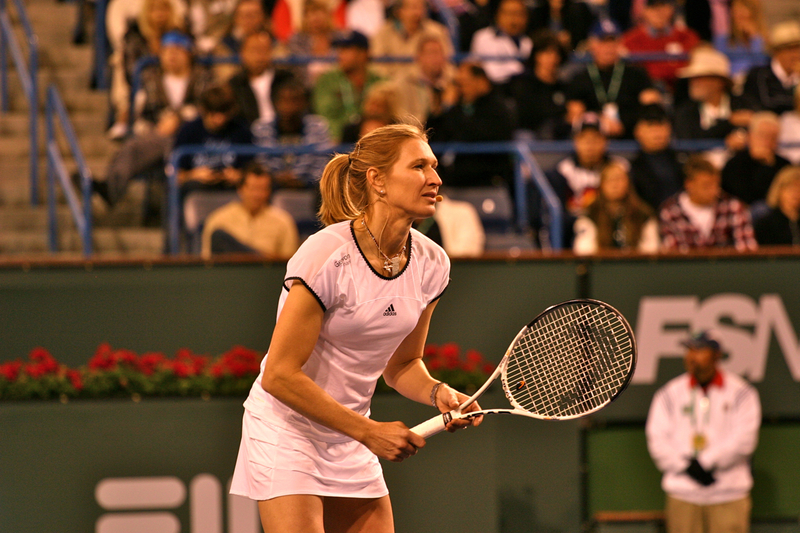 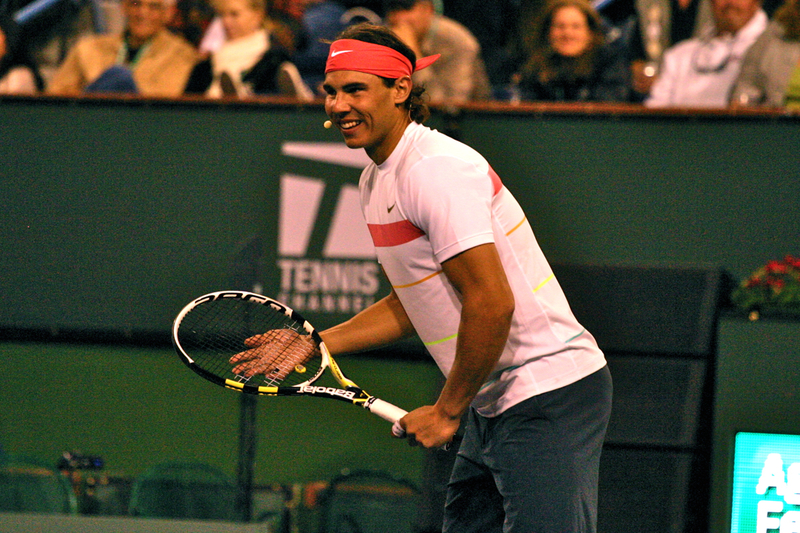 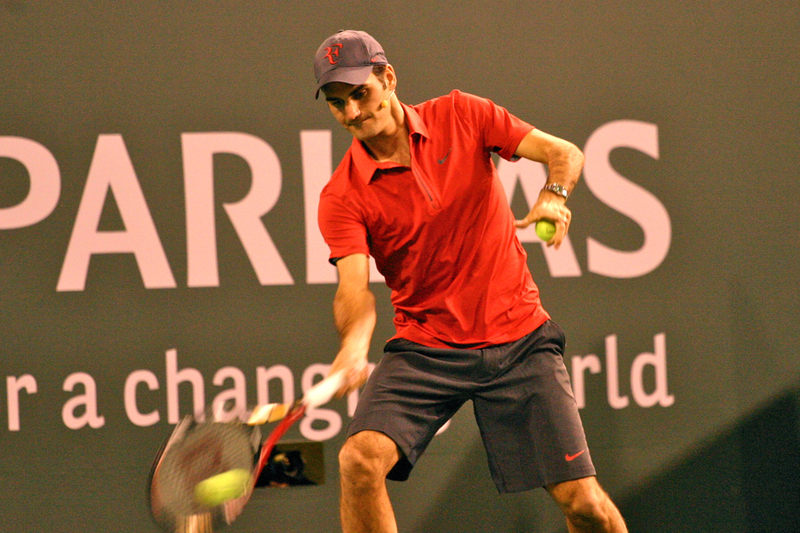 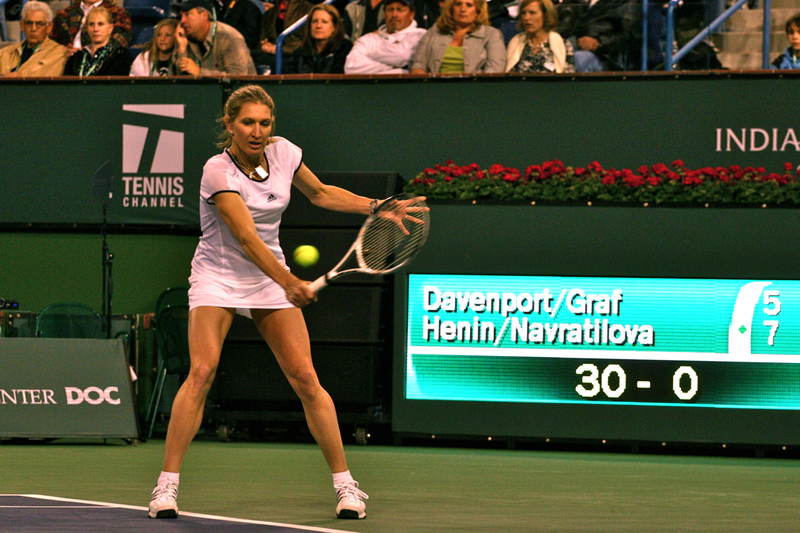 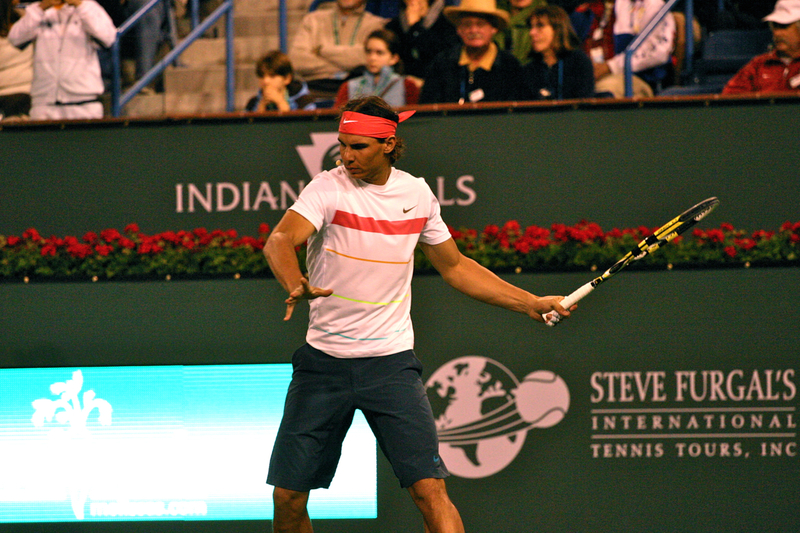 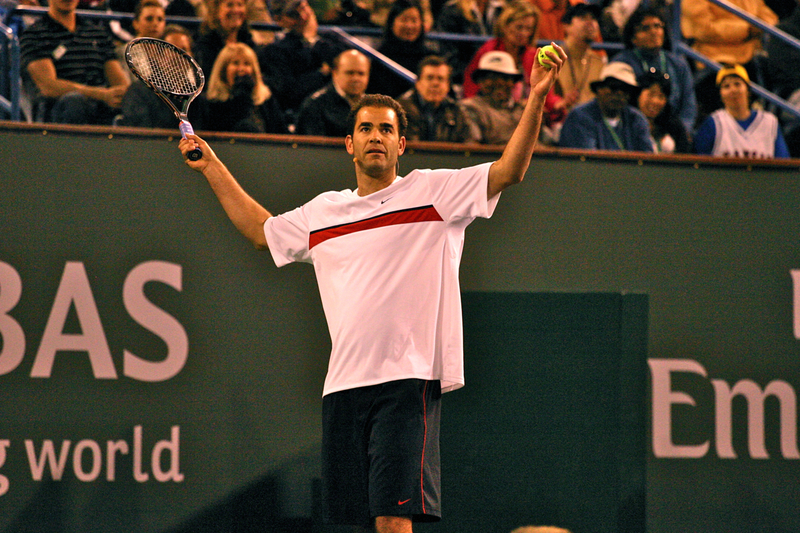 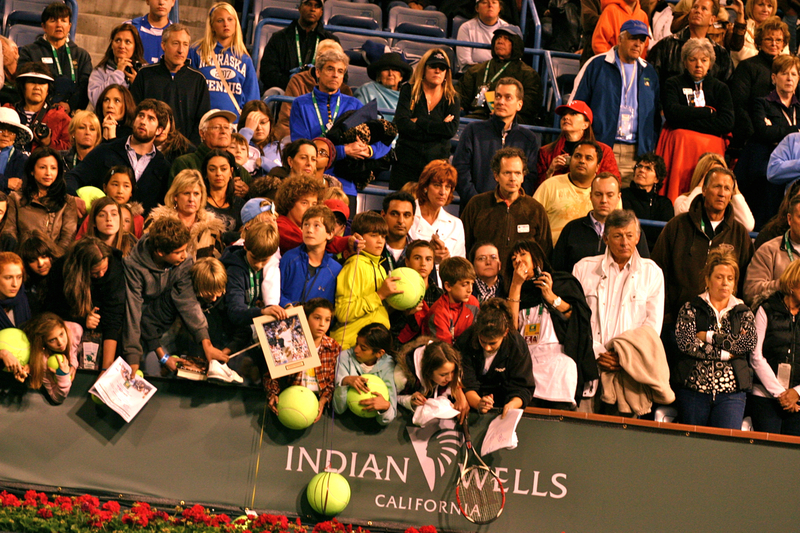 I was a member of the press for the 2010 BNP Paribas Open and sat on the sidelines. 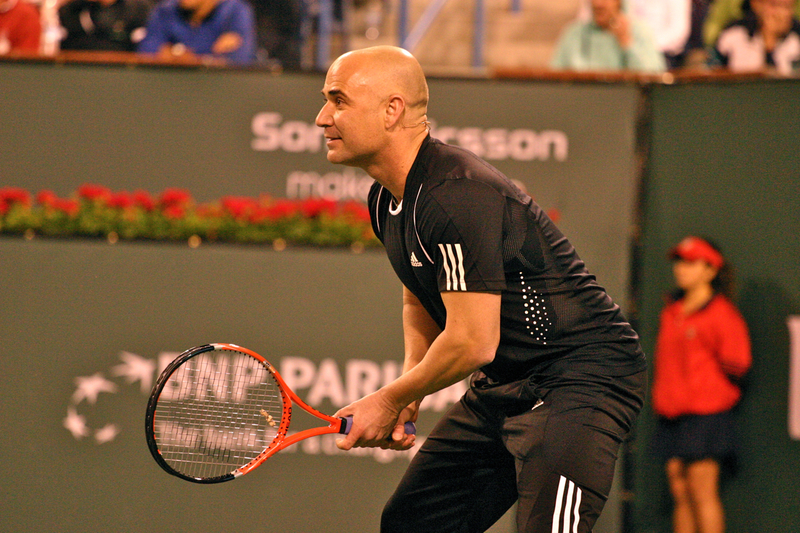 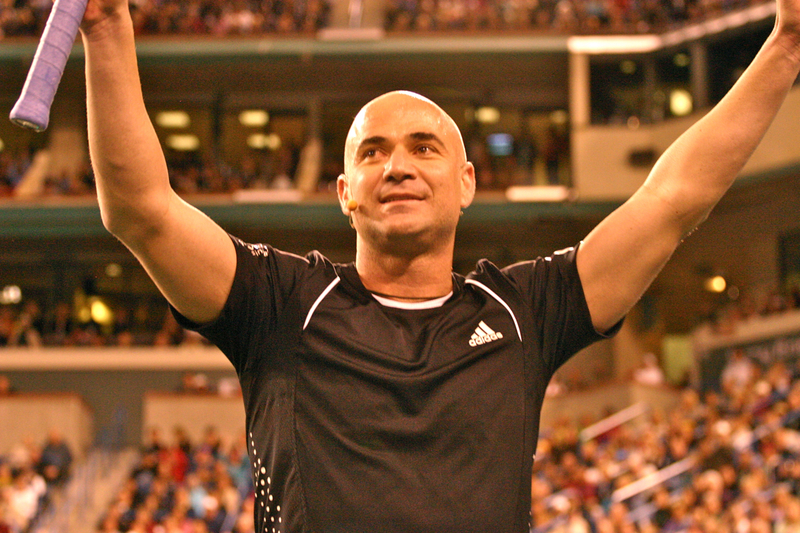 It was quite the event with the whole Agassi/Sampras debacle. 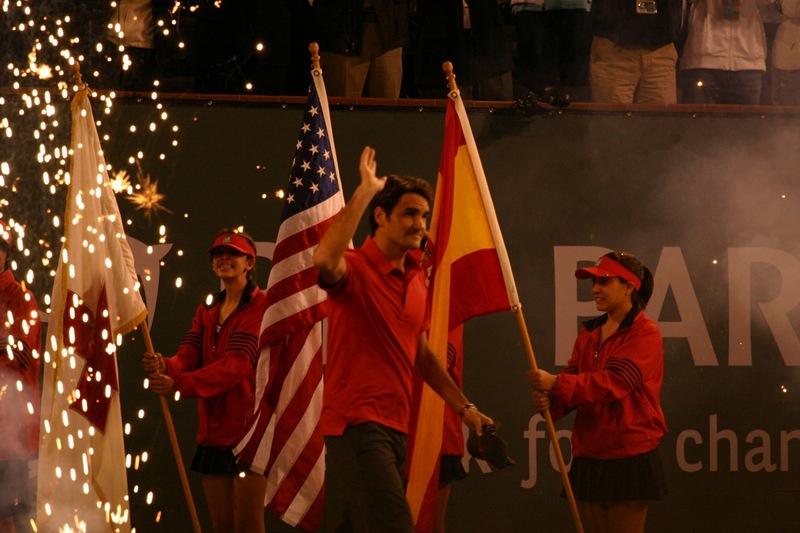 Good times!